Micro-algae like Spirulina and Chlorella are well known for their health and detoxification benefits, but another ancient micro-algae, specifically certain strains of marine phytoplankton, can be hundreds of times more potent and have even more profound benefits. 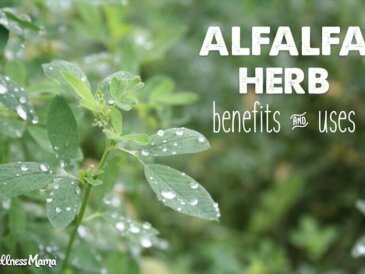 It is a micro-algae single-celled organism that is rich in trace minerals, chlorophyll, essential amino acids, DHA, EPA, carotenoids, antioxidants, nucleic acids and necessary vitamins. As the name suggests, it is originally derived from the ocean, where it is responsible for creating over 90% of the earth’s oxygen supply. In fact, NASA called Marine Phytoplankton the most important plant in the world, providing almost all of the Earth’s oxygen and serving as a vital food supply for marine life (and humans!). It makes up about 25% of all vegetation on the planet, but is unique in how quickly it can reproduce itself, making it a highly sustainable food source. (The most pure forms are grown in specialized labs, rather than the ocean, as this allows scientists to maximize the levels of potent phytochemicals and avoid heavy metal contamination). Marine Phytoplankton has this same oxygenating and detoxifying effect on the body as it does on the ocean. The presence of hundreds of synergistic elements in phytoplankton have led researchers and scientists to call it the future of natural medicine with the combined power of other superfoods like spirulina, chlorella, astaxanthin and other potent antioxidants. Lab testing revealed hundreds of nutritional chemicals in marine phytoplankton, including every known nutritional molecule and dozens that had not been identified or studied until its discovery. This unique composition and the fact that MP molecules are 5 times smaller than a red blood cell makes it able to penetrate and nourish cells in a unique way. 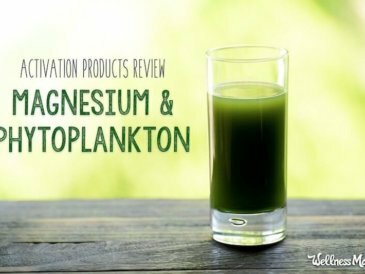 These single-celled phytoplankton don’t depend on the digestive system or liver for processing, making them an extremely bioavailable source of nutrients on a cellular level. Scientists have identified a substance found in living things that seems to correlate directly with a creature’s lifespan. Mice have very low levels of this compound, while Galapagos Tortoises have some of the highest levels (and can routinely live over 150 years). This substance is an antioxidant-enzyme called Superoxide Dismutase (SOD). SOD is usually created internally and while all humans have it, our levels can vary widely, and researchers speculate that this may be part of the puzzle of why some people (and cultures) live longer than others. SOD is important for protecting cells and it helps control the cell’s ability to remove toxins. Those with high levels of SOD have an increased ability to remove toxins and repair cells, which is perhaps the reason it is correlated with longevity. It deactivates a free radical called superoxide with a process called dismutation, turning the free radical into hydrogen peroxide which breaks down into harmless oxygen and water. 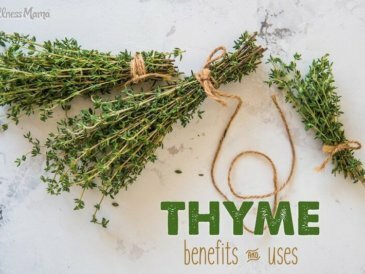 SOD is said to be 3,500 times more potent than Vitamin C, and is so important to health that production begins in the womb, before a baby is even born. We’ve known for years that free radicals can contribute to disease and lead to premature death, and antioxidants like SOD can help slow this process. Trace minerals are a popular supplement in natural health circles, as an estimated 80+% of us are deficient in certain vital trace minerals. Though there are specific trace mineral supplements, marine phytoplankton is an excellent source of all of the trace minerals that the body needs in the most bioavailable form. The liver is the master organ for detoxification in the body and is vital for absorption of nutrients. As we age or experience health problems, the liver’s ability to accomplish these jobs can be reduced, making it even more difficult to absorb vital nutrients. Phytoplankton can be absorbed on a cellular level, so the body doesn’t have to rely on the digestive system or liver for processing. 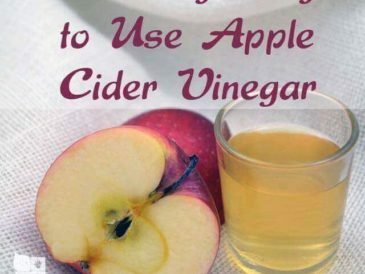 This not only helps the body obtain necessary nutrients when liver function is impaired, but can help restore liver health without taxing the body’s detoxification pathways. 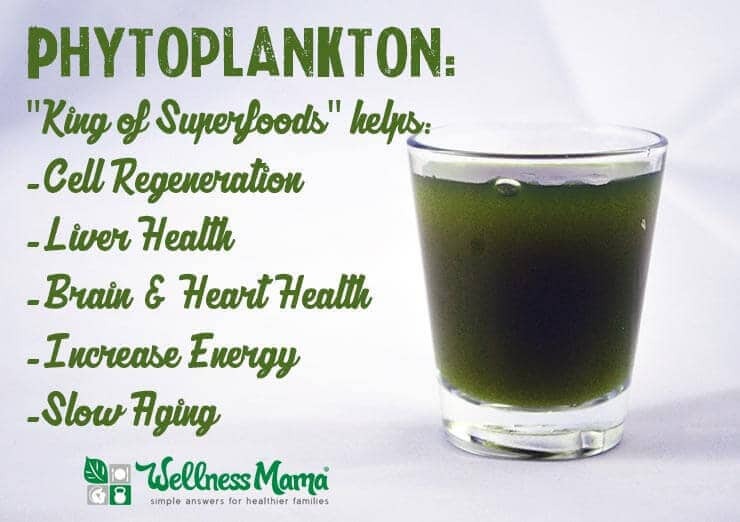 Consumption of a high quality phytoplankton triggers the body to create and regenerate healthy cells. Perhaps one of the most important benefits of Marine Phytoplankton is its unique ability to strengthen cell membranes and induce cell regeneration. This is why doctors and NDs who have used MP with patients noted drastic improvements in patients with chronic disease within days. The explanation for this may lie in phytoplankton’s unique ability to rapidly proliferate and encourage cell regeneration in the body. A healthy cell should have a good number of extra electrons, which correlates to the amount of oxygen the cells have available. The more electrons and oxygen the cells have, the healthier the cell and the higher the cell’s ability to regenerate. When the cell walls have been built by artificial fats because that is all the body has available, the cell can’t hold onto these extra electrons and the cell’s health is compromised. In short, methylation happens when one molecule passes a methyl group to another molecule. This process is vital for the assimilation of various nutrients (like folate, B12 and others) in the body. It is easy to see why impaired methylation could have a negative effect on the body, and many of us suffer from this without even knowing it. On a practical level, methylation helps repair DNA, remove toxins from the body and reduce inflammation. De-methylation, on the other hand, is associated with cellular breakdown, cancer proliferation and cell mutations. Due to the presence of all essential vitamins, minerals and amino acids, Marine Phytoplankton supports the body’s natural methylation process and helps proper cell division and growth. This also helps explain why MP may rapidly help with chronic disease and increase longevity. A study at the University of Utah found that those taking marine phytoplankton regularly had higher measurements of CD3, an indicator of immune cells responsible for fighting viruses and bacteria. Participants taking the phytoplankton also scored higher on mental health tests. Not all phytoplankton is created equal. Some forms of phytoplankton can be contaminated, diluted or inactive. It is important to find a Phytoplankton containing the Nannochloropsis Gaditana strain of marine phytoplankton from a reputable source that has been genetically selected to be the highest quality. Ideally, this phytoplankton should also contain the “Gala” strain as well, named after the Galapagos Tortoise, as this strain is the highest in Superoxide Dismutase (correlated to longevity). If you had an organic, non-GMO heirloom garden of the top strains of each fruit and vegetable, and each year you were able to hire scientists to test and identify the top producing seeds from your crops so that only those seeds were planted the next year, you would be able to continually improve your garden year after year. In a couple of decades, you would have an amazing crop of organic, non-GMO and heirloom plants that were optimized for the best growth, flavor, nutrients and hardiness. With phytoplankton, a “growing season” is only 24 hours because it reproduces so quickly, so scientists can quickly optimize for the best strains of phytoplankton, making good brands thousands of times more potent. Phytoplankton should also be grown in a non-contaminated environment. Unfortunately, ocean water is now often contaminated with heavy metals, plastic chemicals and even radiation from nuclear fallout. The highest quality phytoplankton can be grown in a photo-bioreactor, which creates the optimal conditions for marine phytoplankton proliferation in quality controlled tanks, using only clean seawater, CO2, and sunlight with the specific strains of desired phytoplankton. My friend Ian Clark (who I interviewed in this podcast) was suffering from several chronic (and fatal) illnesses, including liver disease a decade ago. He was told he didn’t have long to live and he set out to find health answers for himself when doctors said there was nothing else they could do. Ian went from overweight and terminally ill to thriving, and now, a decade later, he is healthier than he has ever been and all of his diseases are gone. Marine phytoplankton was one of the major keys to his health journey. Though he didn’t set out to start a health products company, Ian found a unique way to preserve phytoplankton in its pure and raw form and wanted to share with others. I specifically like this strain, since even though it is technically a marine product, it contains no iodine and is safe for those with autoimmune thyroid disease who can’t tolerate iodine. I also order my transdermal magnesium supplement from Ian’s company. Have you ever heard of phytoplankton? Ever taken it? 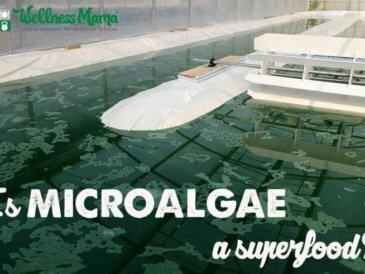 40: Is Microalgae a Superfood?